I like your pictures from Ice-track! I?m qurious, do you drive on ice every year? Would be really interesting to experience this event live! Please keep in touch before next winterevent. 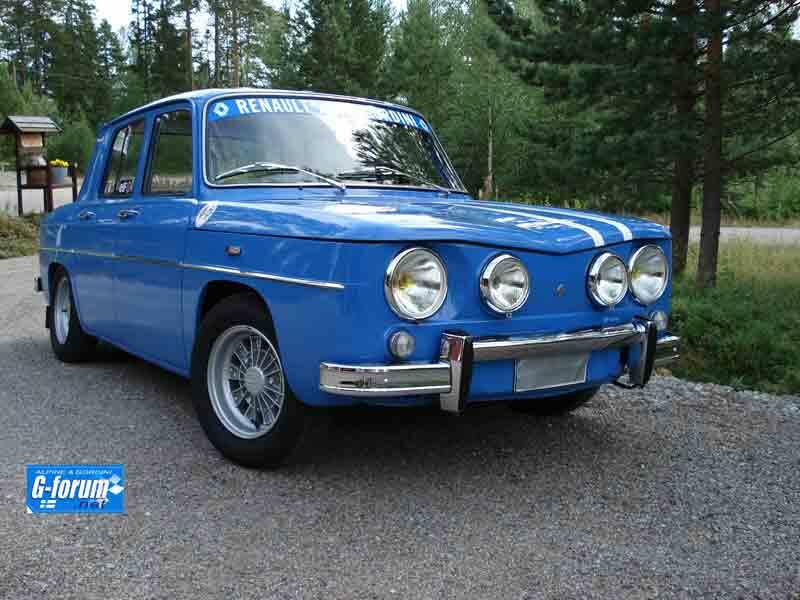 I attach a photo of my Gordini from 1968.